I’m a paddler just like you. I enjoy being on the water and making every outing an experience. I attended Canoecopia in 2012 and was inspired by the people I saw and met at the show. I saw a lot of people very passionate about enjoying the outdoors. What scared me was that I also found many of those people to be terribly unfit and unprepared to participate in the adventures they so wanted to experience. This website is dedicated to helping you become a better paddler through improved fitness. You’ll find articles, videos, and tips to help improve your endurance, strength, flexibility, agility, balance, and power. I am an ACA Level 3 coastal kayak, Level 2 river kayak instructor, Level 2 SUP instructor, and a Costal Kayak Instructor Trainer Candidate. I am a featured presenter at Canoecopia and instructor at Rutabaga’s Door County Sea Kayak Symposium (a fantastic event!). I am the General Manager and lead instructor for Naperville Kayak. 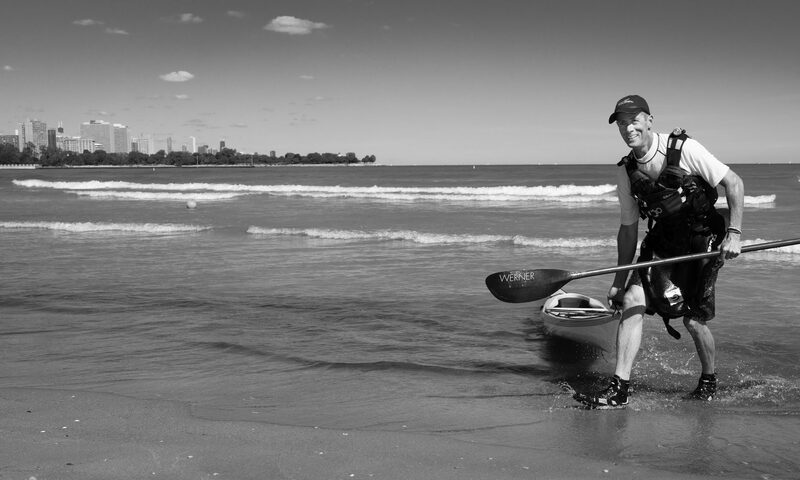 I have lead group kayaking classes and trips for Geneva Kayak Center and The Kayakers in the Fox Valley area and Northwest Passage in Wilmette, IL. Come join me on a class with any of these fine providers for a fun day on the water and improve your skills, and your fitness. I am also the Training Coordinator for the Prairie State Canoeists. Our team of ACA certified instructors organizes canoe and kayak classes to help new and advancing paddlers develop the skills to be safe and enjoy time on the water. I am a Werner Paddles Ambassador. I have been a proud Werner for several years. The quality, service, aesthetics, and attention to detail in their equipment is second to none. 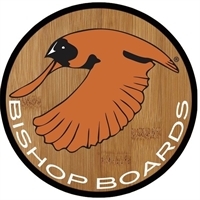 I have recently been named an Ambassador for Bishop Boards. Beautiful craftsmanship, great quality, and a wide variety of products means whether you are SUP fishing, touring, surfing, or doing SUP yoga, Bishop Boards has a ride for you. I train clients in person at the Bolingbrook Park District’s Lifestyles Fitness Center. I am certified through the National Academy of Sports Medicine as a Personal Trainer. As a trainer, I focus on providing personal attention to each client and developing effective programs to keep you motivated and enjoying the fitness experience. We talked briefly after your presentation on Friday night at Canoecopia. I said I was able to do a lot of the exercises that you shared on my total gym. I just received my total gym roller and after 5 minutes I could feel a difference in my calves and hamstrings. It is a new piece of equipment so check it out and let me know what you think. Thanks, Gary M.
It was good to meet you. I will be sure to check it out. I’m glad to hear it’s working for you.